The IPO lane seems to get busier as three dozen companies have lined up initial share sale plans worth Rs 35,000 crore in the coming months, largely to fund their expansion projects and working capital requirement. These include six state-run entities -- Indian Renewable Energy Development Agency, Rail Vikas Nigam, IRCON International, RITES, Garden Reach Shipbuilders and Engineers and Mazagon Dock -- as the government intends to unlock the real value of such PSUs and bring in greater accountability. 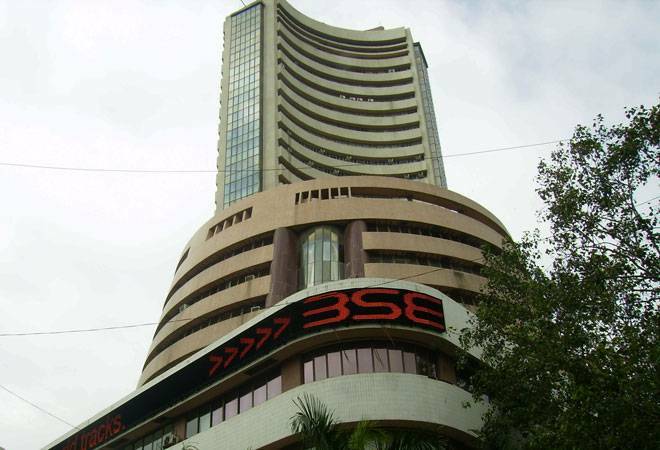 "After raising record funds through IPOs in 2017, the primary markets in this year will also witness healthy fund raising activity driven by improving utilisation levels across industries and tightening of credit availability on account of poor state of affairs in banking industry," Equirus Capital Director Capital Market Munish Aggarwal said. In this year, Barbeque-Nation Hospitality, TCNS Clothing Company, Nazara Technologies and Devi Seafoods are among the 12 companies that have secured Sebi's nod to float their public offers. In addition, 24 companies including Route Mobile, CreditAccess Grameen, Sembcorp Energy India, Flemingo Travel Retail and Lodha Developers are awaiting the regulator's approval to float IPOs. Together, these companies are expected to raise about Rs 35,000 crore, merchant banking sources said. According to experts, the IPO market will continue to see hectic activity as over a dozen firms are awaiting Sebi's nod to launch their public issues.